Monday - Friday From 7:00 am. to 5:00 pm. RES, Inc. is a vibrant, growing, local small business- respected in the food service industry based in Southern Colorado. Highest levels of professionalism, integrity, honesty, and fairness. All our technicians are CFESA Certified & provide highest level of quality equipment repair. Operating since 1991. Our technicians have over 84 years of total servicing experience. RES Inc., believes in the philosophy: "value of the dollar". There are no hidden charges. 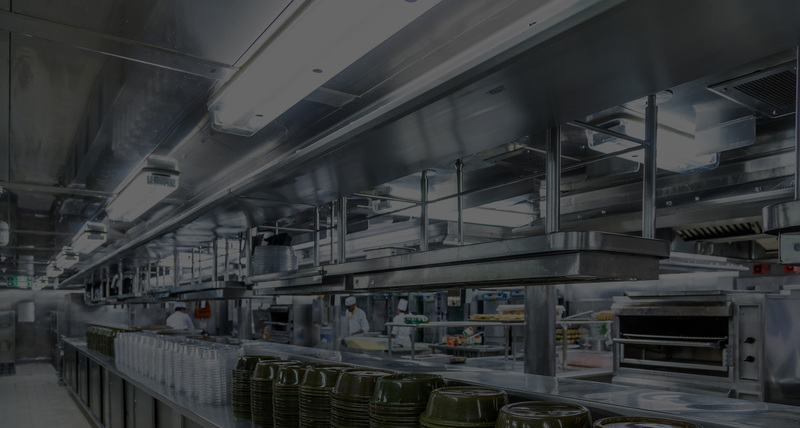 RES, Inc. is a vibrant, growing, local small business- respected in the food service industry based in Southern Colorado. Our CFESA Certified technicians guarantee service performance by providing our customers with the highest level of quality equipment repair. We ensure this by providing a longevity of customer satisfaction to include: timeliness and attention to detail. We strive to supply the highest levels of professionalism, integrity, honesty, and fairness in all of our business relationships. 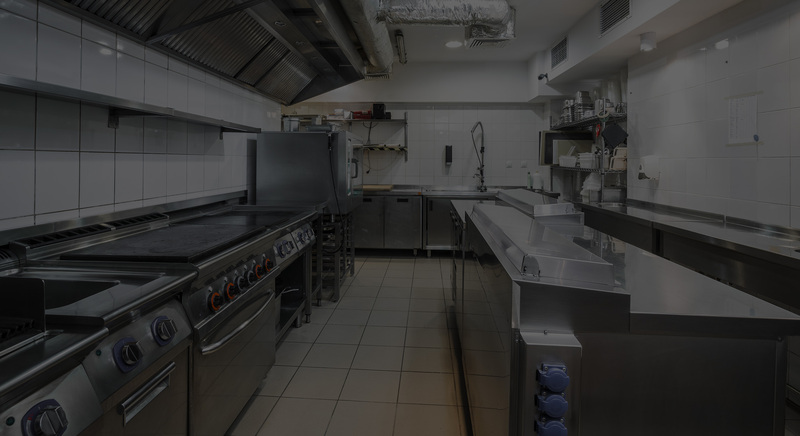 Restaurant Equipment Service, Inc. was established and has been operating since 1991. Our technicians have over 84 years of total servicing experience and are always seeking out the latest technical training to keep up with todays cutting edge products. Talk to us about any needs and concerns. ©2016 Restaurant Equipment Service, Inc.